We are very happy to learn that our new tent Allak 3 has been pronounced "Test Winner" in a recent review of new backpacking tents in Outdoor, Germany’s premier outdoor magazine. 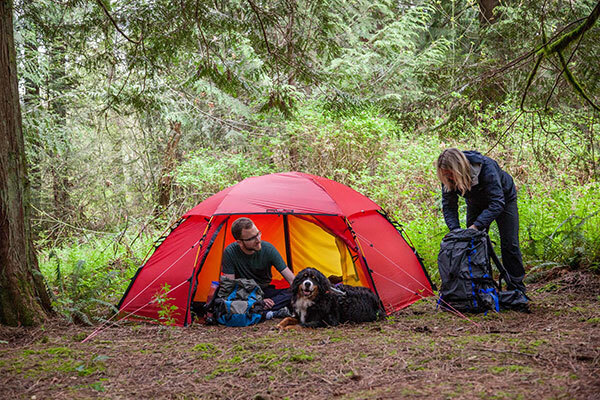 The reviewers praised the tent’s durable materials, perfect finish, and easy setup and use. 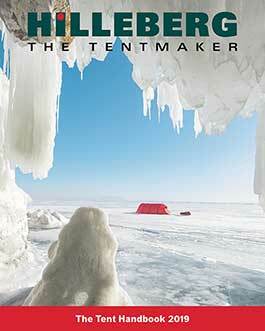 They awarded it with the highest rating of “Excellent” (überragend), and wrote, “The new Hilleberg Allak 3 shines in all four seasons with top functionality and quality”.